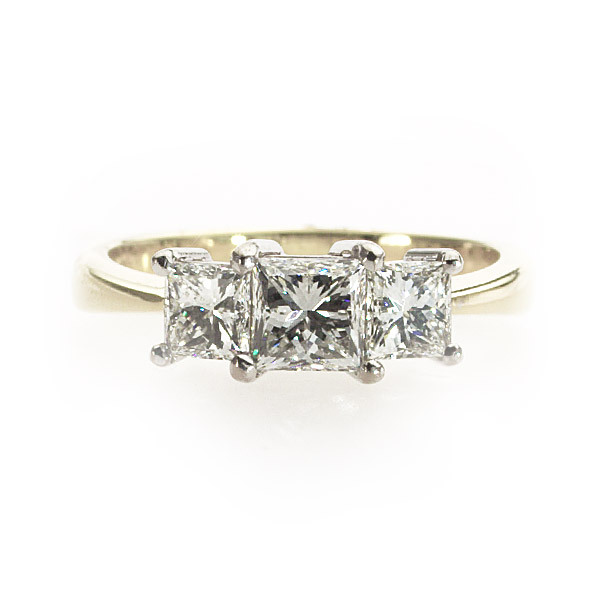 3 STONE DIAMOND RINGS - AN UNFORGETTABLE STATEMENT. 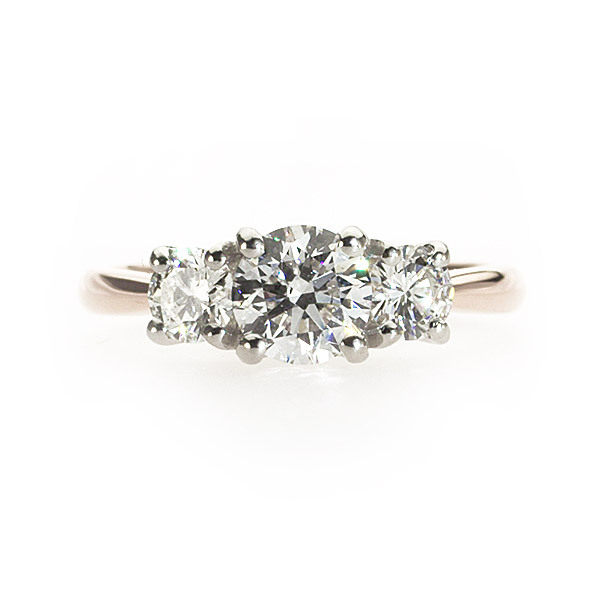 Choose a 3 stone diamond ring if you are aiming for a bigger diamond look. There is no escaping the effect the trinity of stones have at demanding your attention. Mix stones and cuts to create a piece that is truly unique. The 3 stones can be imbued with your own personal symbolism: friendship, everlasting love and fidelity perhaps, or represent the past, present and future of your relationship together. Here is a sample of some of my popular styles to inspire you. Read my 'Guide to Buying a Diamond', that helps you find the perfect diamond ring, with straightforward and simple explanations of what to you need to consider.